Home Sense is one of my favourite stores. You can find such amazing, unique items there at such amazing prices, My home is filled with treasures i have found from my hours on end of roaming the aisles of Home Sense. 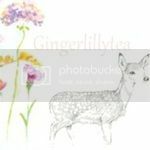 Christmas is only a few weeks away and i wanted to share a little gift guide with you on some amazing ideas for your loved ones (and even yourself!!). I visited my local store and took some snaps of some ideas i wanted to share with you all. Home Sense have such an amazing collection of soaps, bath products and candles. Their packaging is so sweet and pretty. I remember picking up a beautiful honey soap once which was presented in a music box. I was so excited to see the same boxes back in store! It is such a personal touch and they can even use the box afterwards. I know that i would be super happy to receive some of these! Home Sense has such a huge selection of note books, dairies and also craft items. 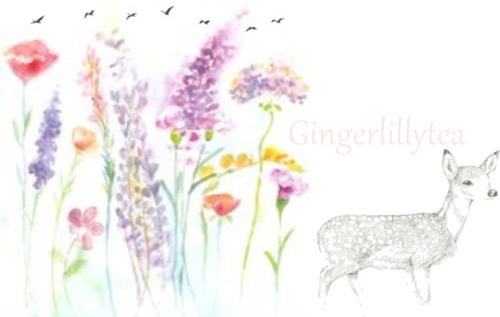 Now we are coming into a new year, a new diary or notebook would be perfect to gift. I love the little feather notebook here. 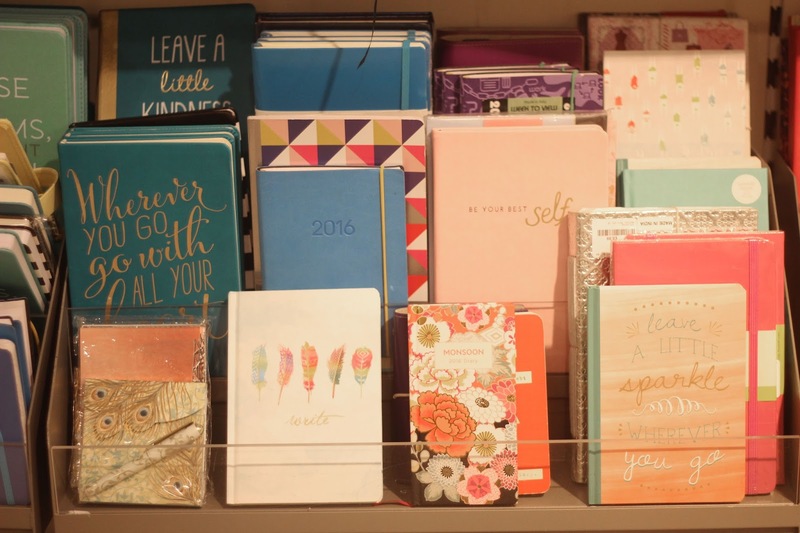 They had rows and rows of these notebooks and so you would be sure to find the perfect one in this selection. 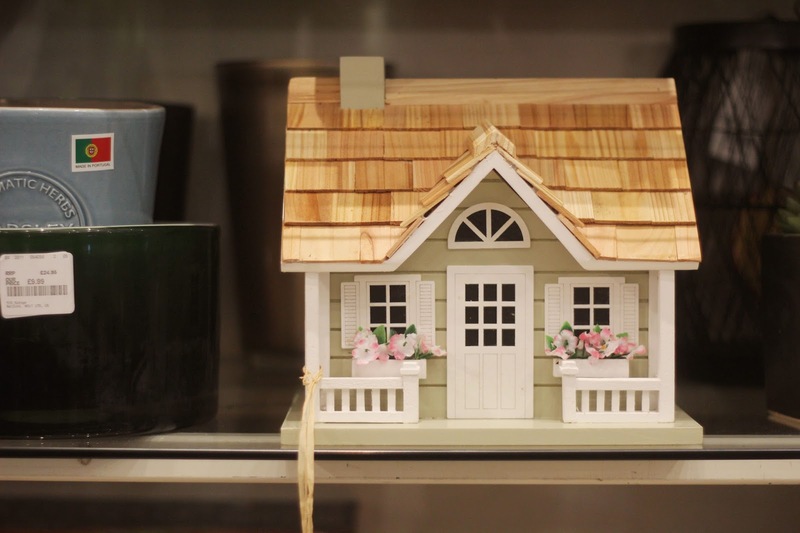 I actually gasped so loud when i saw this sweet little bird house. 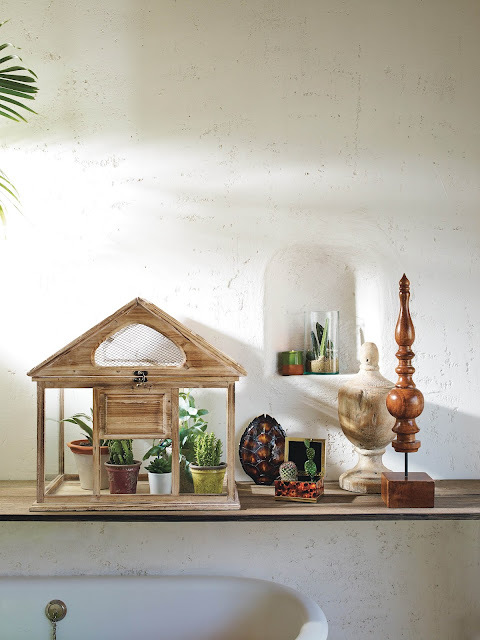 Home Sense have a beautiful range of outside gardening items and bird houses. There were so many versions of these houses. Even though they are birds houses, i am going to pick the girls up once each to put on their shelves in their room to keep some of their special Sylvanian families in. This little house is only £16.99 and would be the perfect gift for anyone who loves their garden (or for small children who love their Sylvanian families!). I might even get myself one to put on my wall next to my craft desk. It is just too pretty to not be on show! 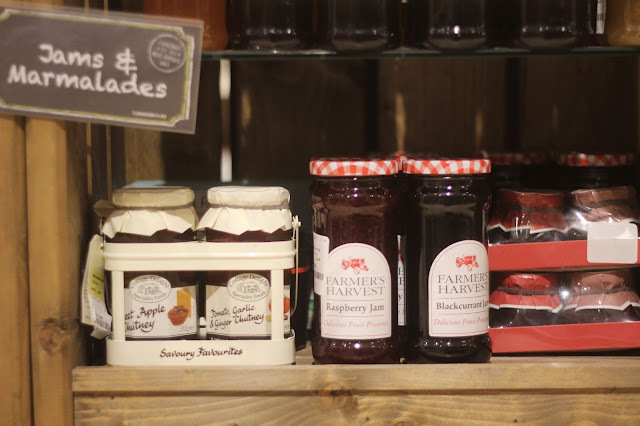 HomeSense do an amazing range of hampers, jams, chutneys etc. 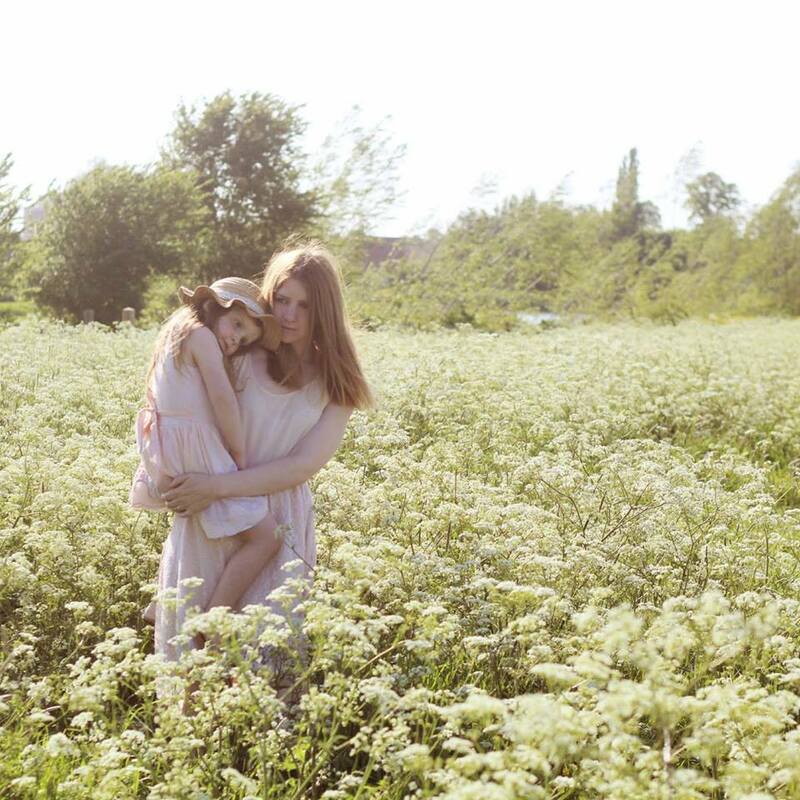 You are bound to find the perfect selection for anyone! 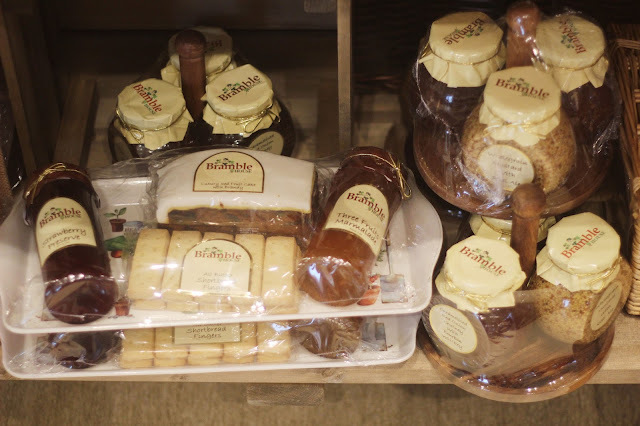 Not only do they sell hampers, they also have the sweetest tins with biscuits, gingerbread and sweets in. I really am so in love and impressed with all the packaging of the items in the store. 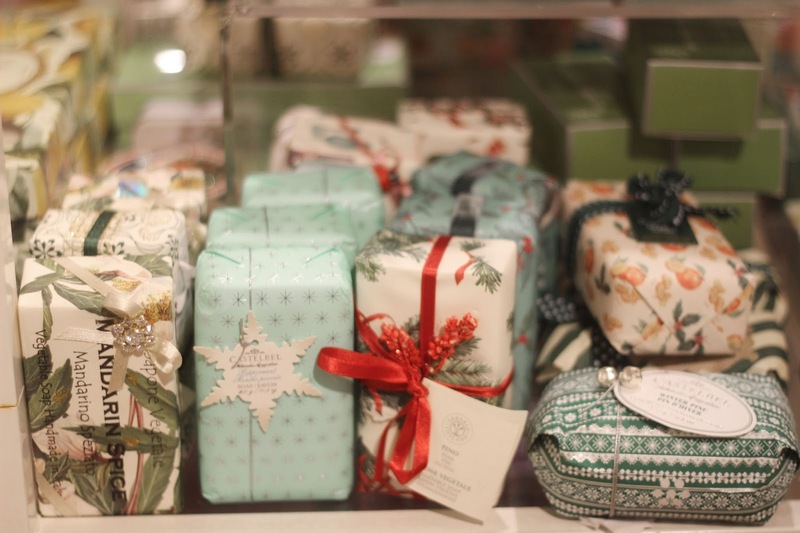 You might not even need to wrap some items as they already come well packaged for you. A whole wall of beautiful mugs!! Gosh! I am a sucker for mugs with flowers on! They have an amazing range, not just for women, but for men too. 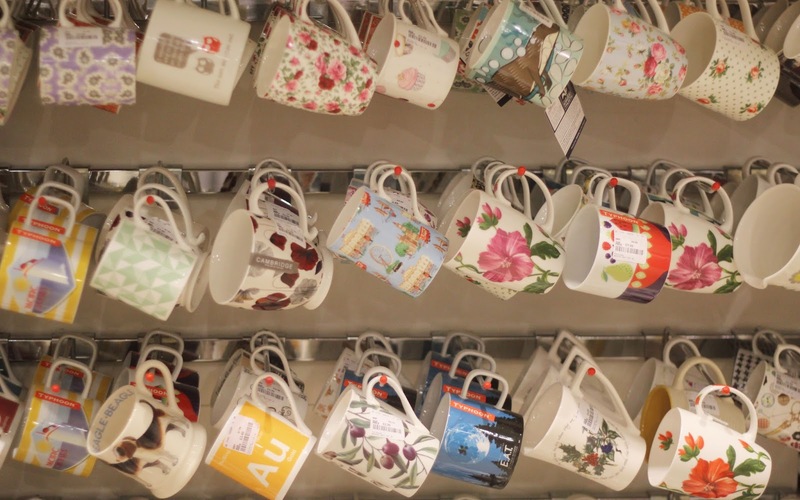 You bet you will find your perfect mug in store. This picture shows about 1/4 of the mug wall! Teas and coffees. How amazing are these Alice In Wonderland and Beatrix Potter tea tins. They are only a few pounds each and you get a selection of teas in the tins and then you get the tins to use afterwards! 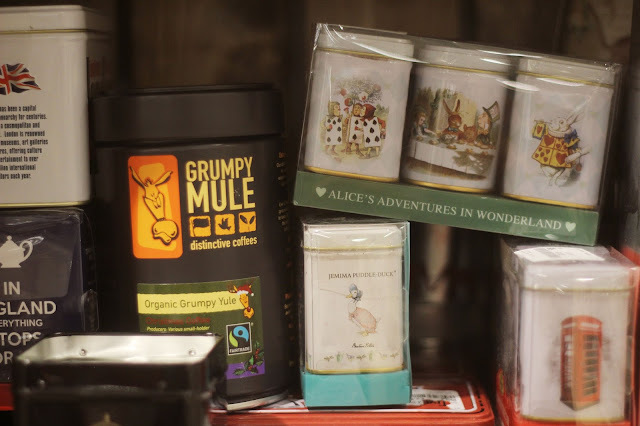 I also love the look of that grumpy mule coffee for my husband. He loves different coffees and Home Sense have a huge range of both teas and coffees. Not only does Home Sense have all the above, they also have furniture, childrens toys and books, bedding, a pet section (where you can buy the most amazing dog coats! ), an AMAZING Christmas decoration section, mirrors and the list goes on. 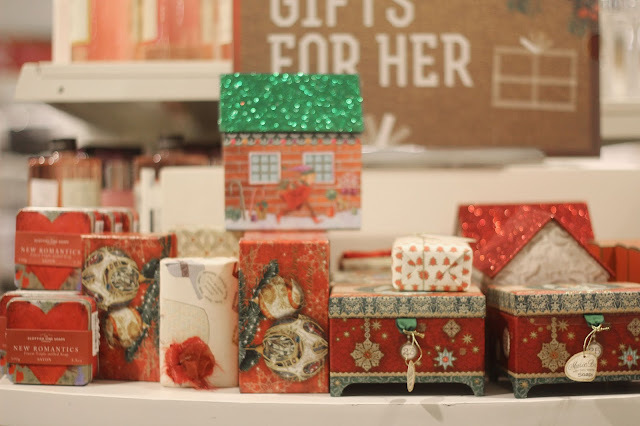 If you have never been to Home Sense before, you really need to take a day out there! I bet you could pick up everyone's christmas presents in store. They even sell headphones, phone cases and chargers. It really does have everything! Happy shopping! I would love to hear what you love most at Home Sense or of any recent purchases you have made there!